Part 1 retails for $19.99 including postage. Part 2 retails for $24.99. + a free CD of songs the Gumm family sang in vaudeville! To LEARN MORE, please read below and click the page links on the side for excerpts, photos and the author's blog! To PURCHASE the books from CATSONG PUBLISHING click below. From Tennessee To Oz is the fascinating story of Judy Garland's ancestry. She was a descendant of pioneers - who braved the wilderness to create the state of Tennessee. 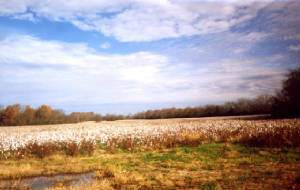 Pioneers, Indians, Civil War, Ministers of God, and a Gumm ancestor with a voice so big is said he could be heard two miles away! Book 1 covers the years 1793 -1870. Part 2 begins with the surprising romance of Garland's grandparents, Will Gum and Clemmie Baugh, and quickly evolves to a darkly suspenseful tale. 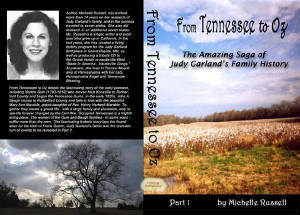 Due to the historical information author Michelle Russell was able to uncover -as well as the generous support of many family members- "From Tennessee to Oz" often reads more like a novel than a history book. Along with a darksome story, the book also contains many humorous stories about young Judy's life. This is a story about family, never revealed in just this way. The book will also contain close to 100 photos of family members and sites. This unforgetable book about the ancestors and young life of one of our greatest entertainers, Judy Garland is a story you won't want to miss. For those who purchase Part 1, Part 2 will be available prior to its release - sometime in January. TO BUY A BOOK-Click here! - What happened at Frank Gumm's funeral? 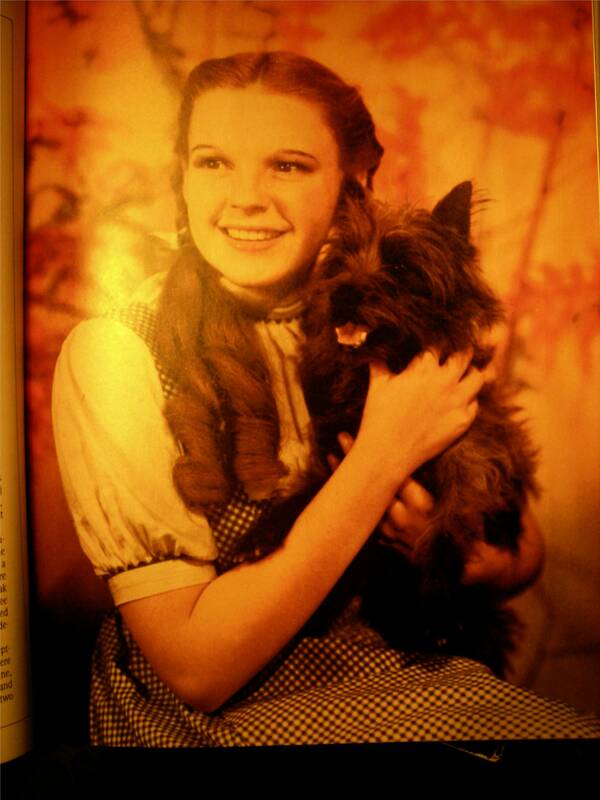 Judy Garland as Dorothy Gale, the little girl from Kansas. Apologies - Email addresses have been updated and corrected.